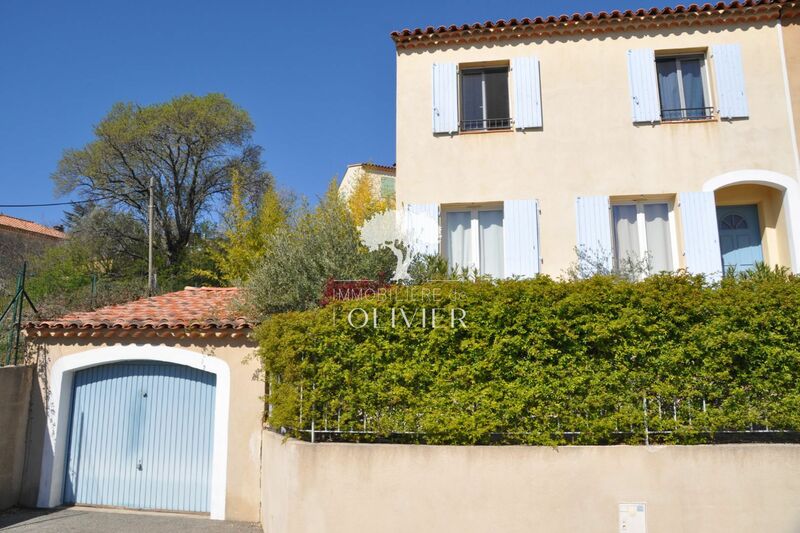 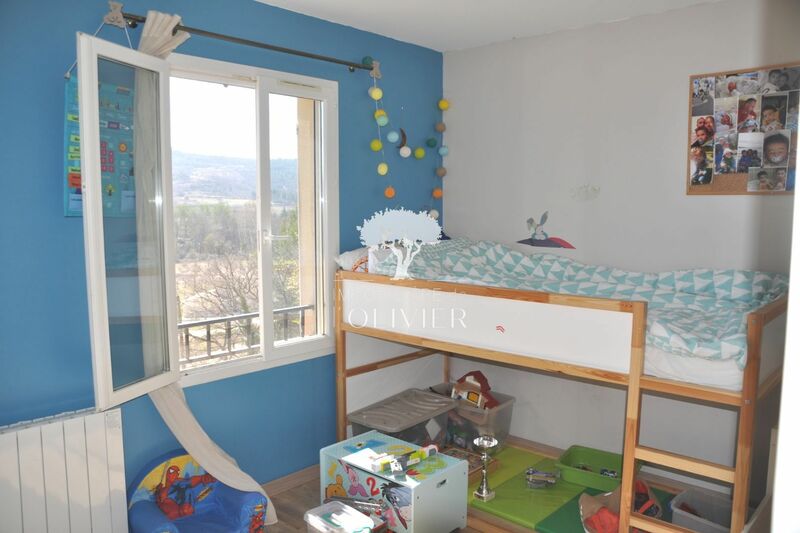 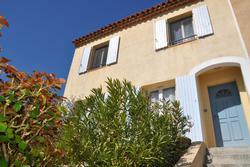 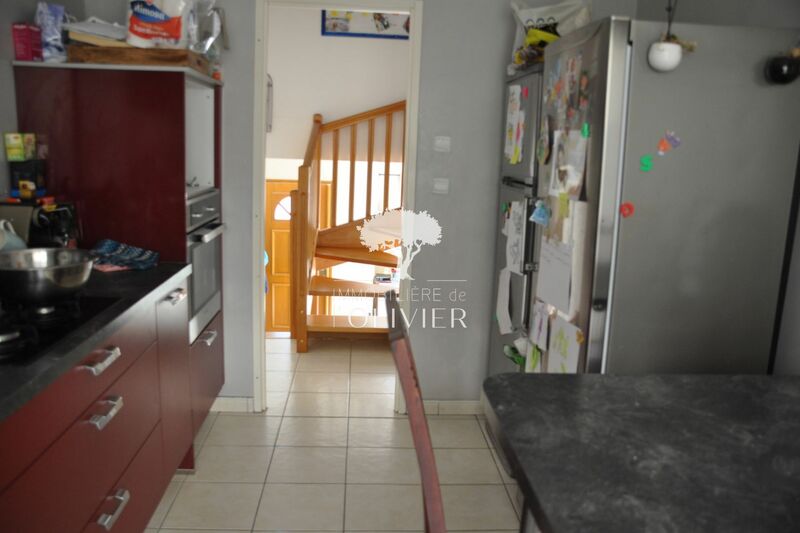 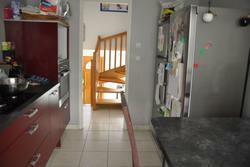 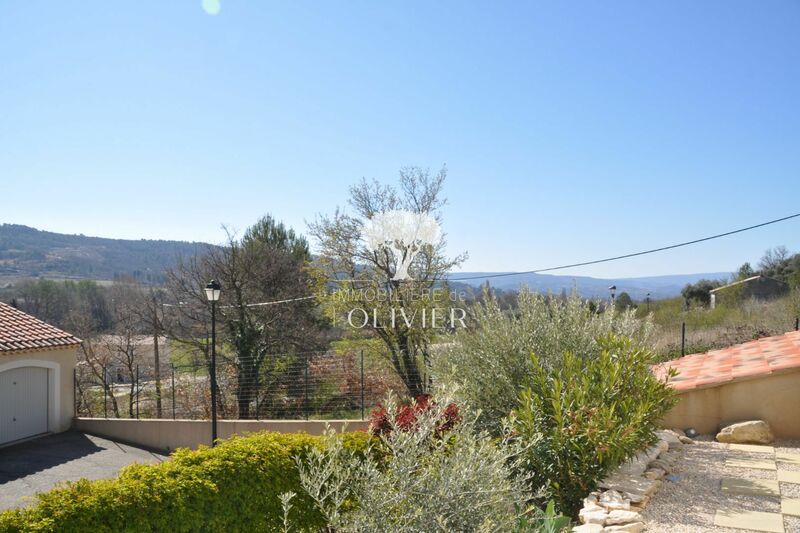 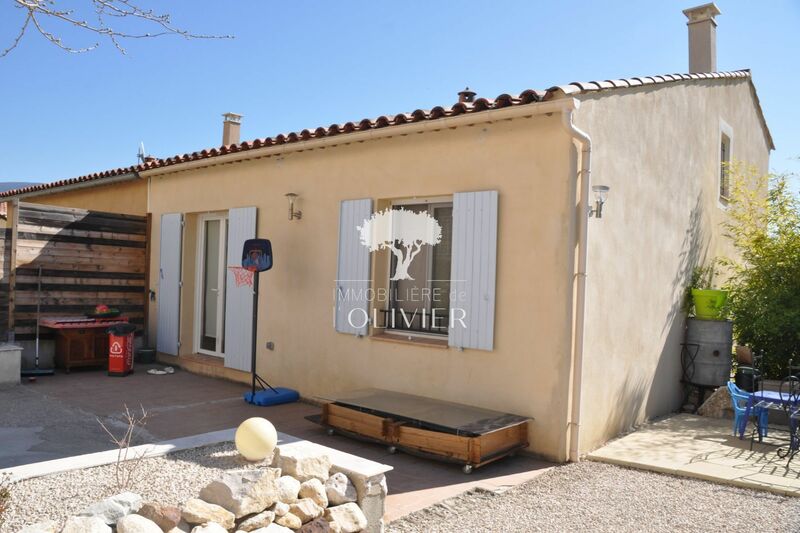 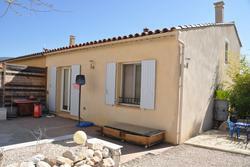 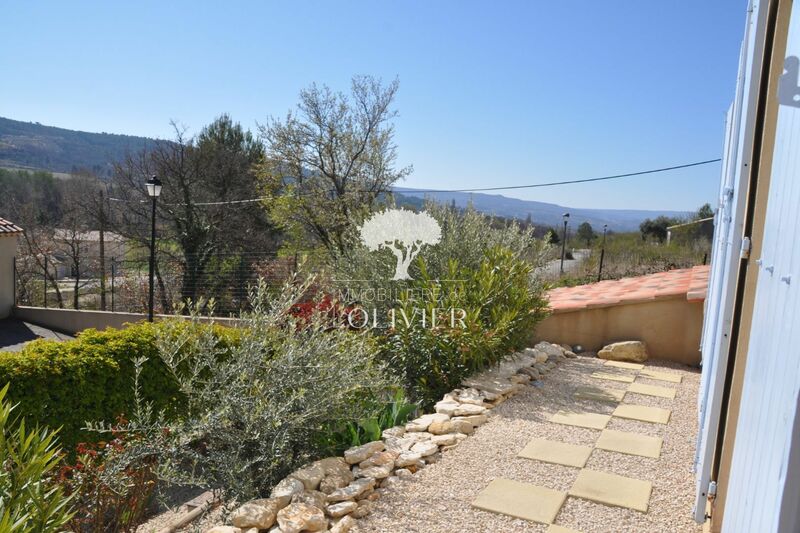 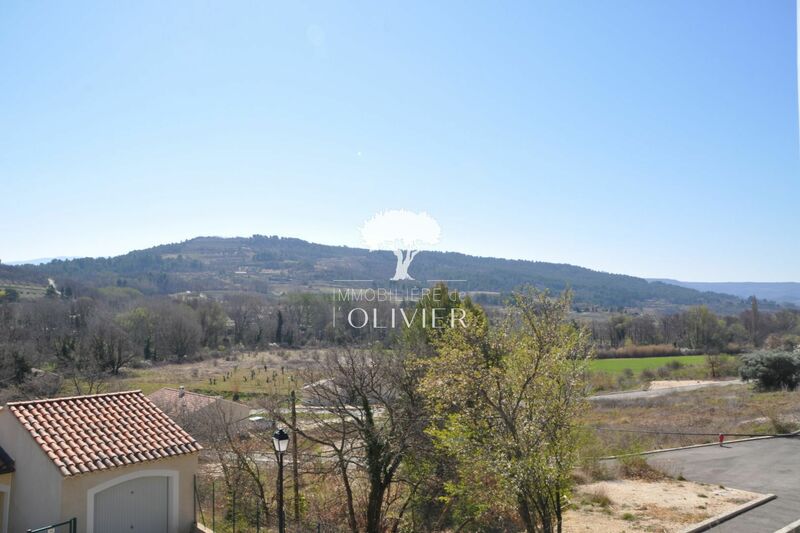 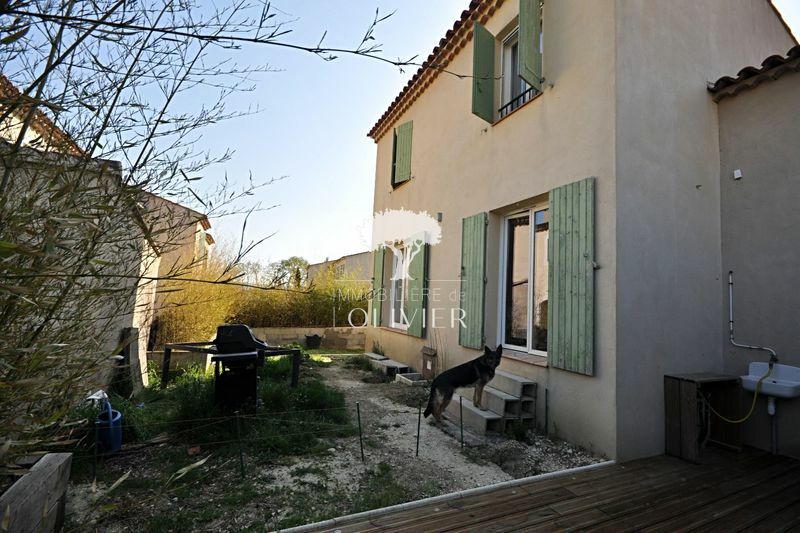 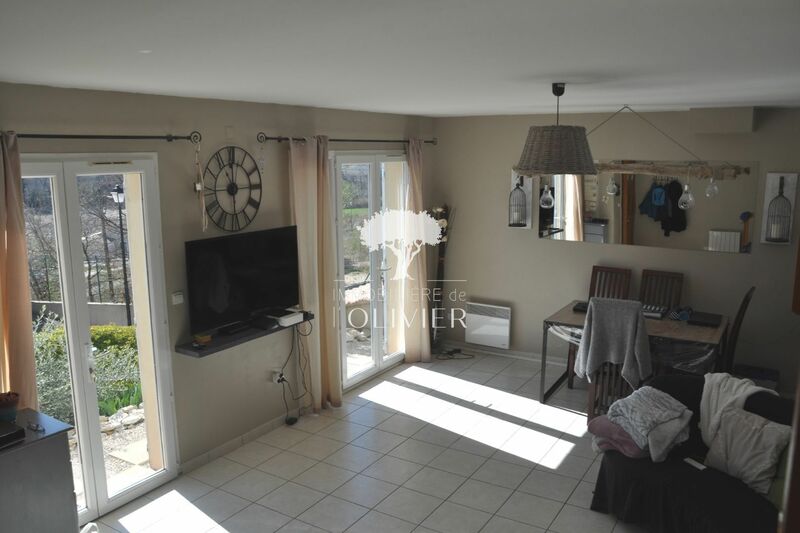 Luberon, located in Villars, beautiful contemporary house of 90 m² consisting of a bright living room, a kitchen, 3 bedrooms, a bathroom, toilet and laundry. 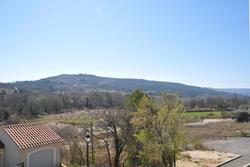 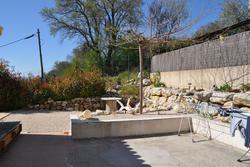 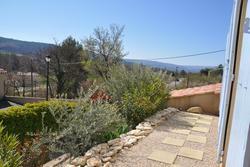 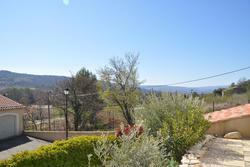 All on a pretty garden of 360 m² with views. 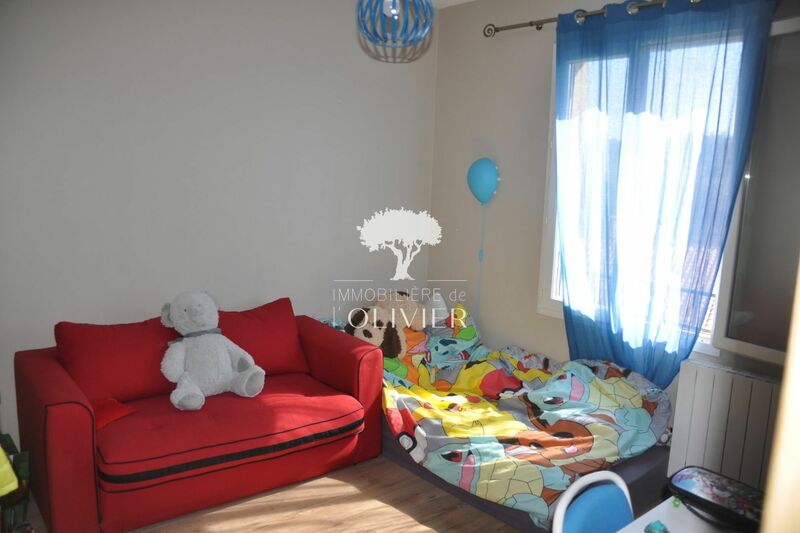 Located in the pretty village of Villars, this house of recent construction of 90m ². could be described as a village house with a garden. 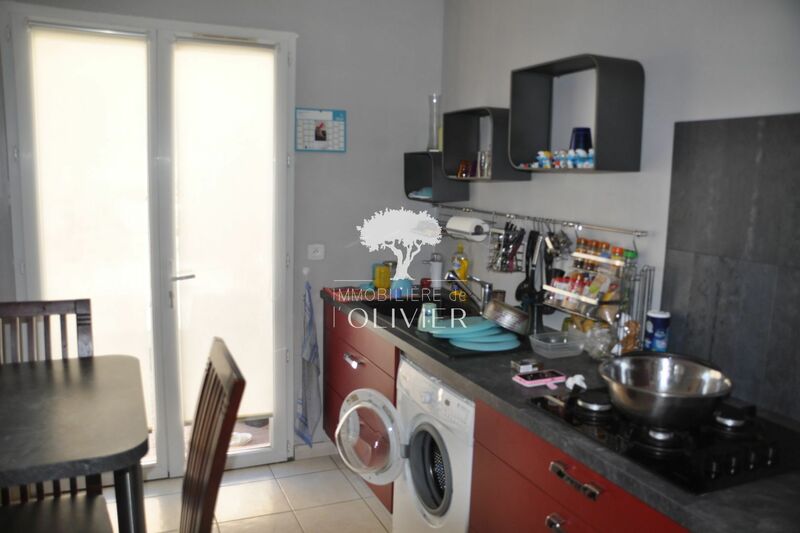 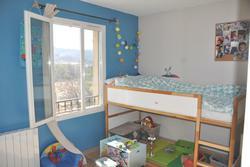 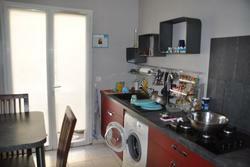 It consists of a large living room of about 30 m² with terrace, a kitchen, three bedrooms and a bathroom. 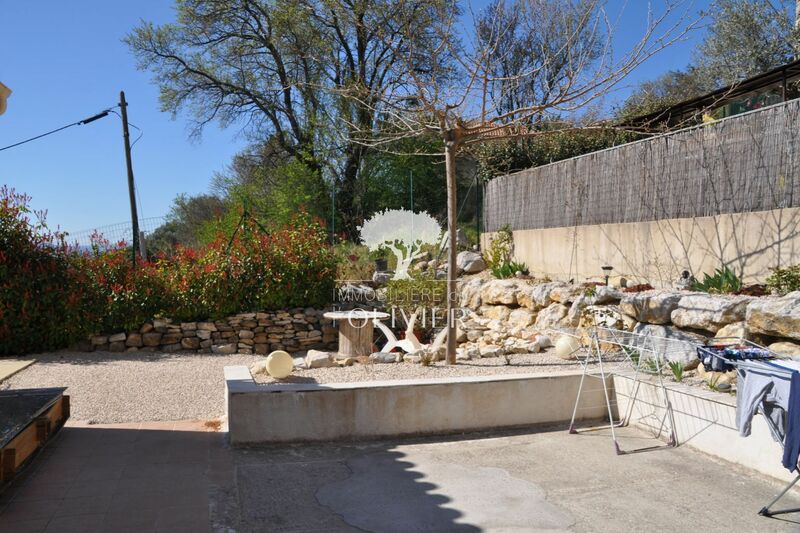 Outside there is a nice garden east and west side and a private parking space.